How great to hear that Tashi Dhondup is out of the labour camp and back at home. There are still quite a few tracks from his album “Torture Without Trace” that need to be subtitled in English but for now, here is “Waiting With Hope”, a simple and moving song. 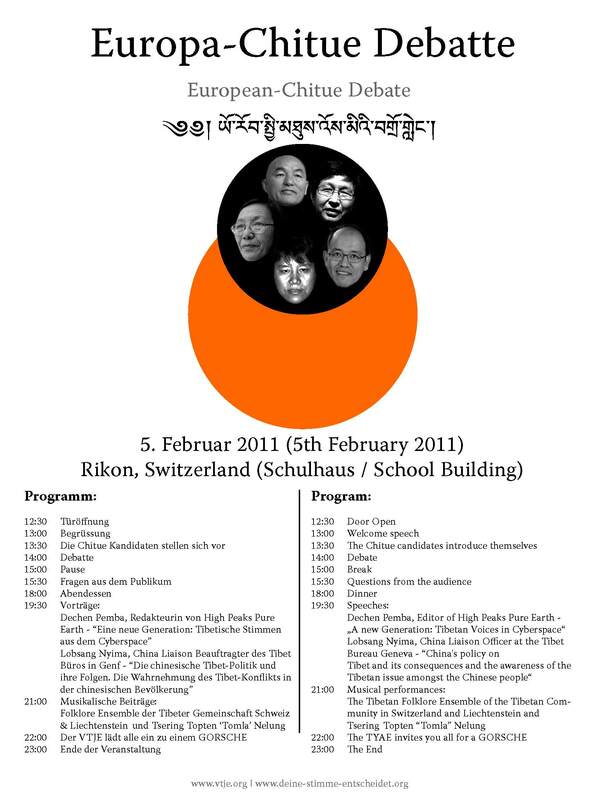 Speaking in Switzerland on Saturday!